Plan your every pop to rescue cute motu's baby! Pop the bubbles & blast through tons of different games on your adventure to rescue the motu's baby! 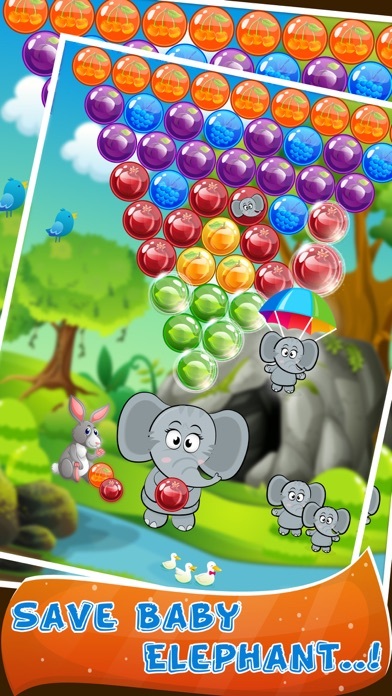 Pop bubbles and rescue motu's baby in this fun bubble shooter game! Shoot and blast your way through puzzles to beat the evil baboon! 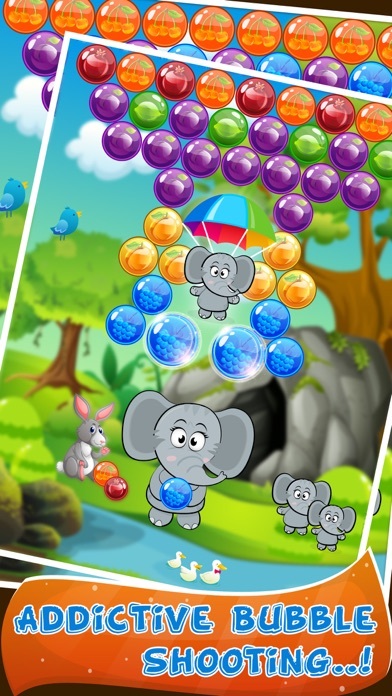 Blast, match, and pop bubbles to help beat him & return the cubs to their worried mother! 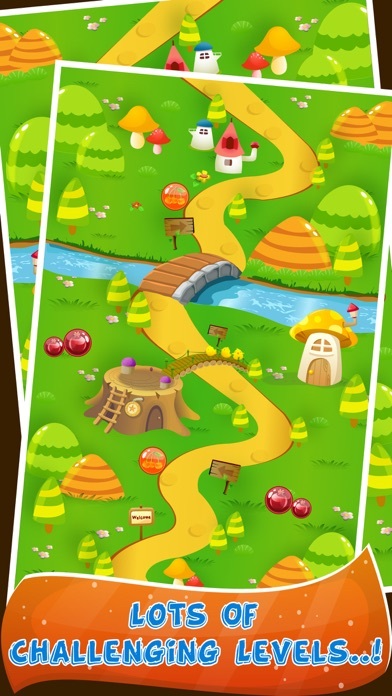 FEATURES: = 500+ levels with uniquely challenging obstacles = Use power ups to make smart moves = Tons of fun & free bubble shooter games and levels = Match 3 bubbles & fill lanterns to create supercharged matches Get bubble popping on your phone or tablet today… Please Note! While Motu Pop Bubble Shooter is free to play and enjoy, some in-game items and functions can be can be purchased for real money.